New Style of Astrology begins from ‘horoscope JIKU’. If you can counsel… anywhere.. 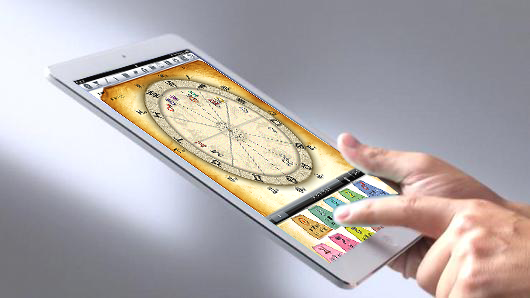 If a tablet, you can read a beautiful and real horoscope. If a smart phone with you, you can read a beautiful horoscope. 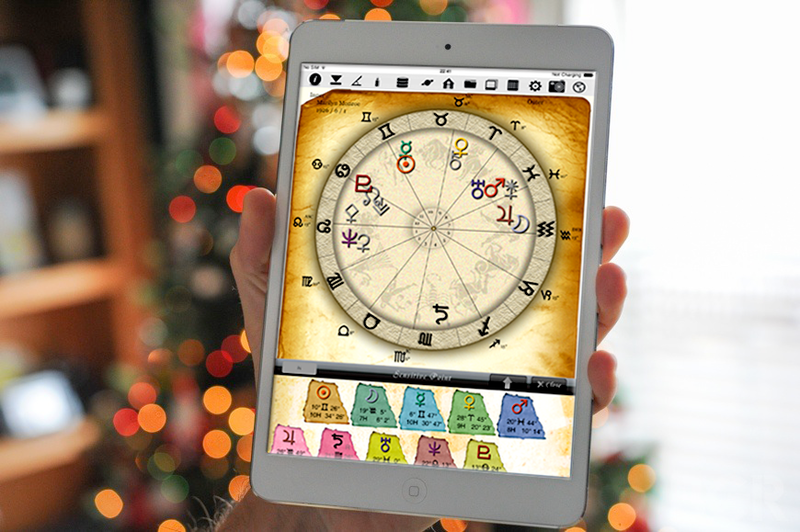 ‘horoscope JIKU’ is an most popular app of iPad(tablet) for astrology around the world.. 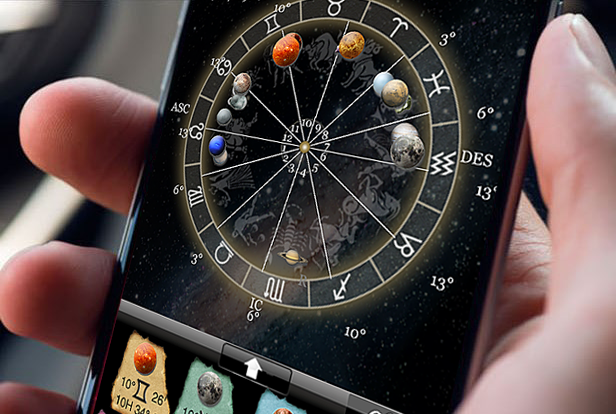 The App is able to meet astrologer’s expectation by various options. 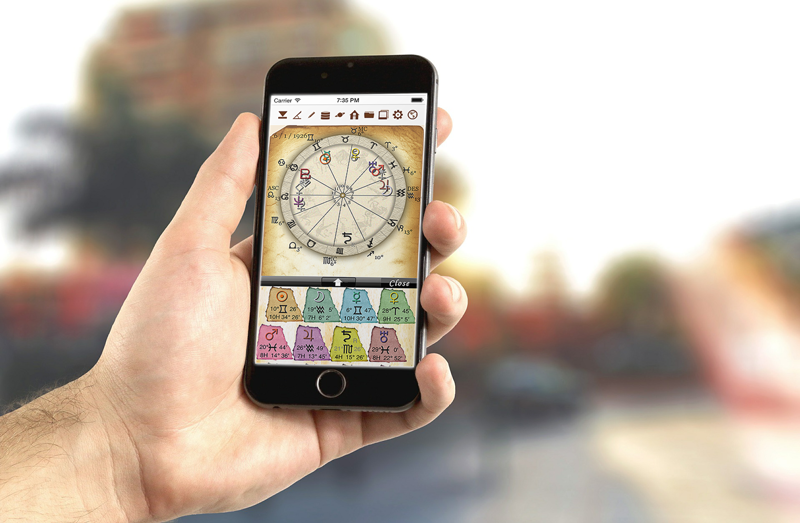 The App is used for astrologers very often in the world. Please try a free version. ‘horoscope JIKU for iPhone’ is an most popular app of iPhone(smart phone) for astrology around the world.. 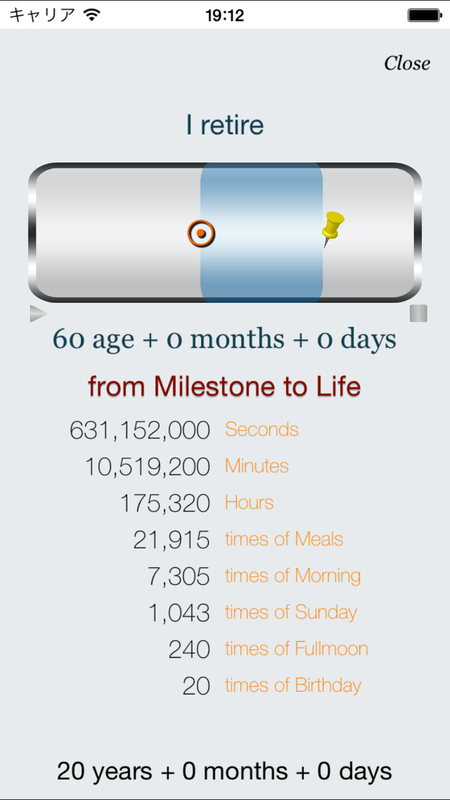 The App is able to meet astrologer’s expectation. You can use the enhanced horoscope by a option. Have you “look” your life? Happy days goes away every day,the crossroads of life approaches every day. This is a diary calendar to think about “the time given to you”.